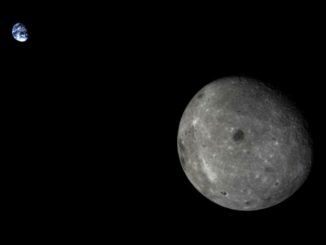 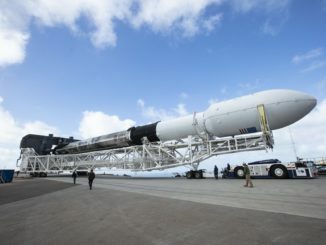 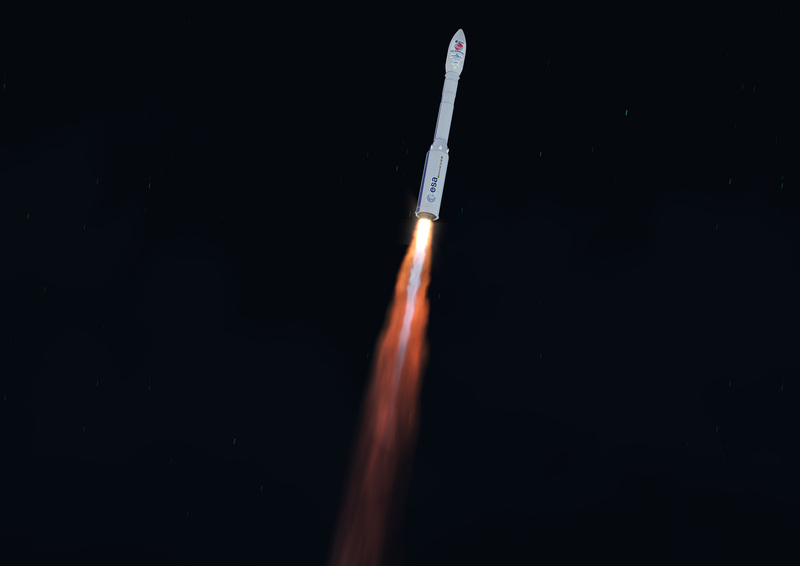 Liftoff is scheduled for March 21 at 9:50:35 p.m. EDT (0150:35 GMT on March 22) from the Vega launch pad at the Guiana Space Center, located on the northeastern coast of South America. 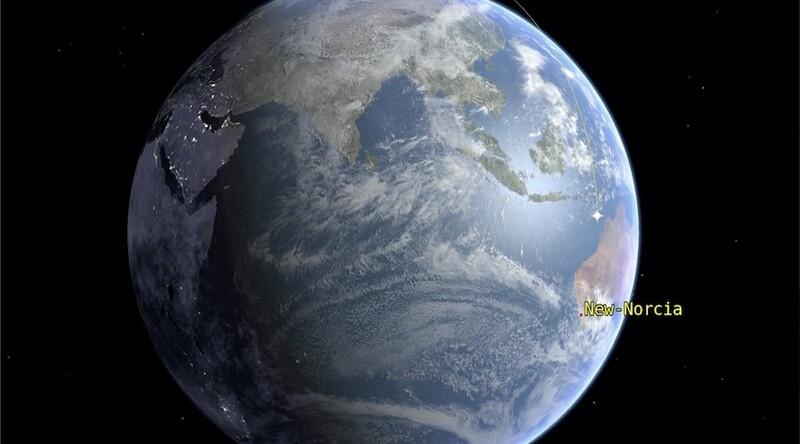 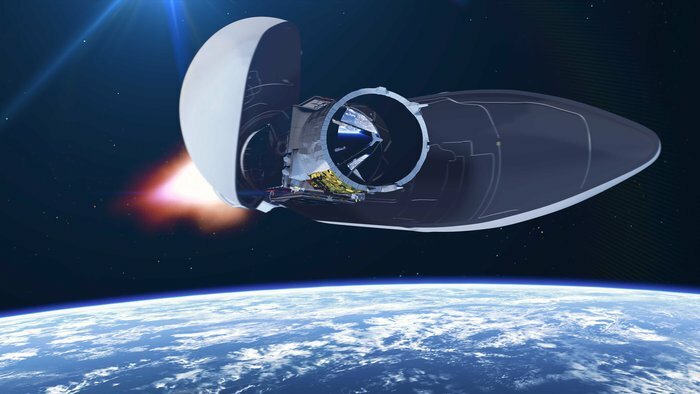 The Vega launcher, primarily developed and built in Italy, will head north over the Atlantic Ocean to deliver the PRISMA imaging satellite into a sun-synchronous orbit flying from pole-to-pole. 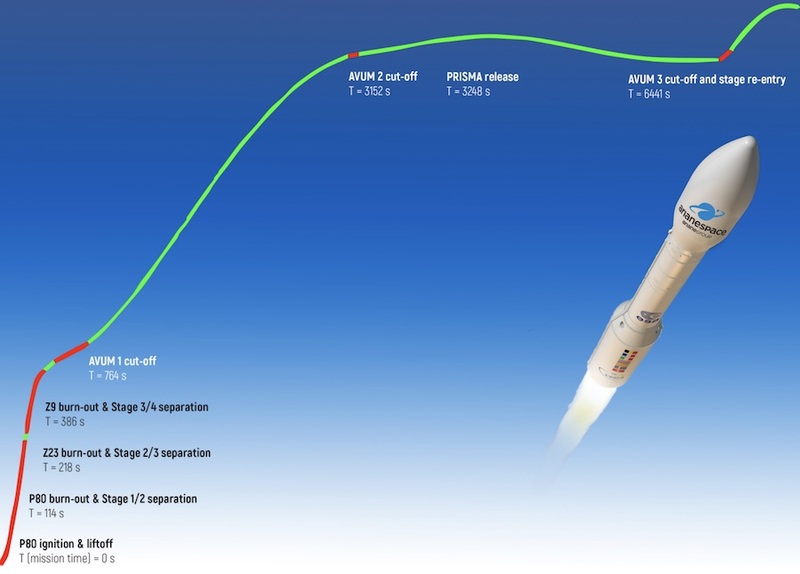 It will be the 14th flight of a Vega rocket, and the first Vega mission of 2019. 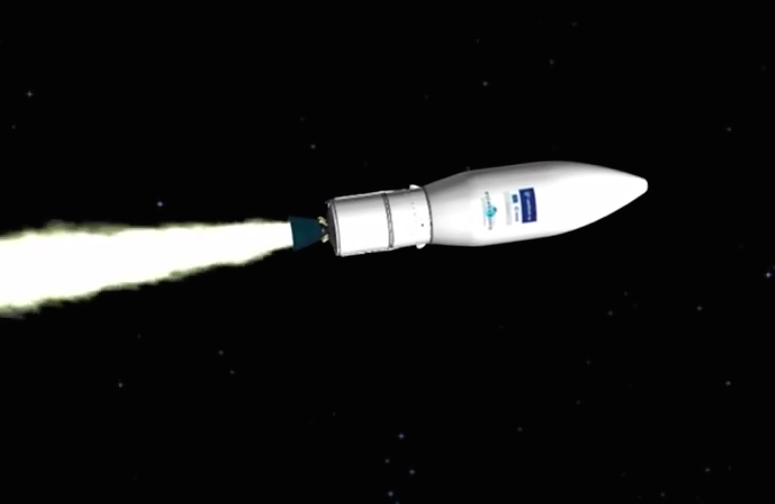 The Vega’s AVUM fourth stage is turned off after an 4-minute, 38-second burn, beginning a nearly 39-minute coast until the engine is ignited again. 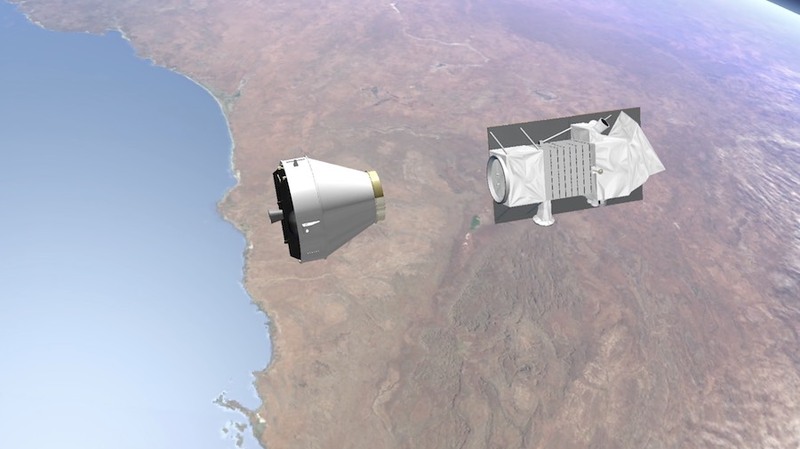 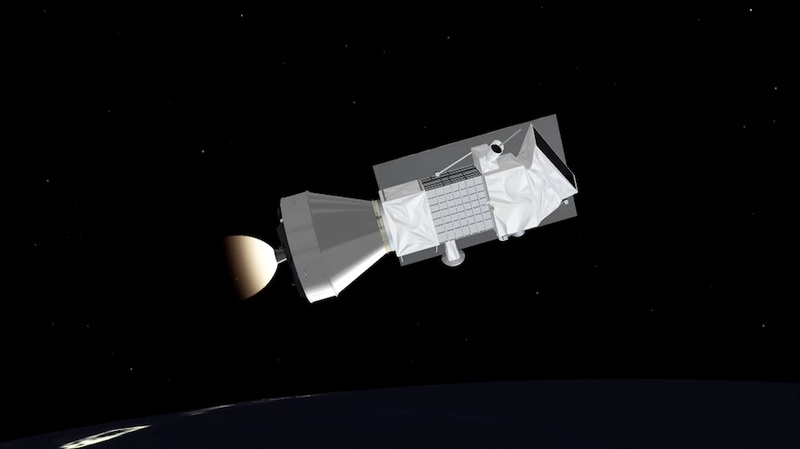 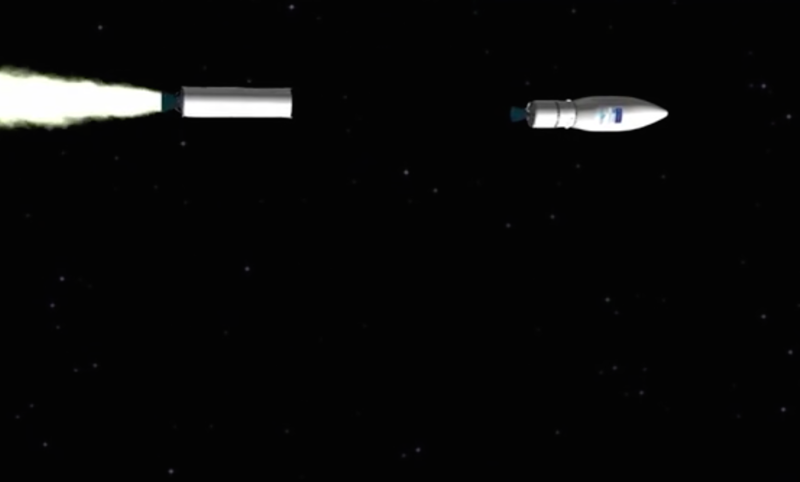 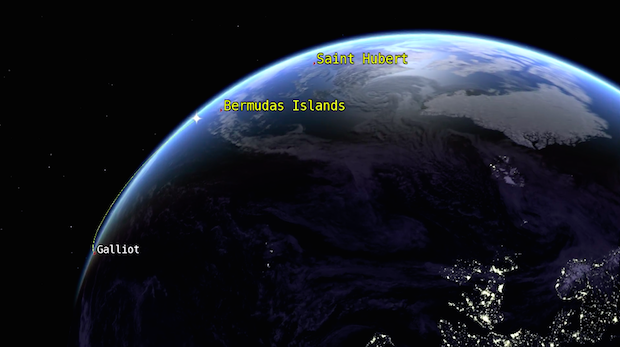 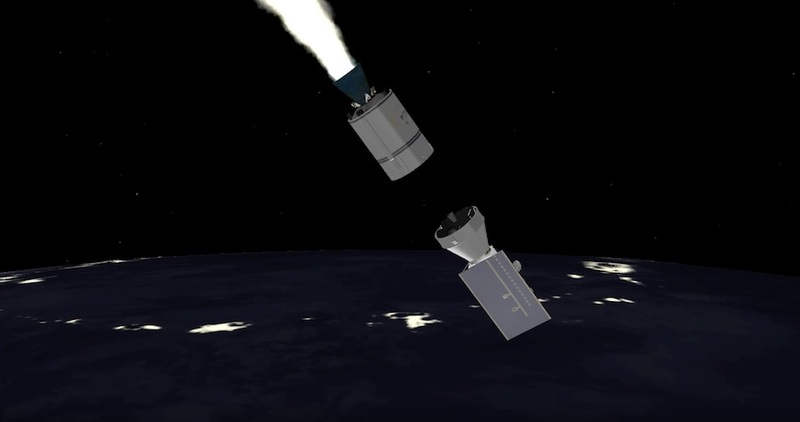 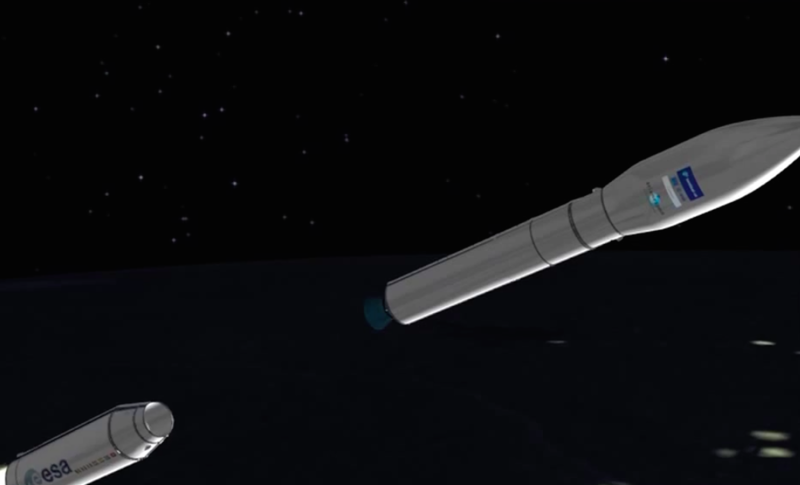 The AVUM fires a second time for a 72-second burn to put the PRISMA satellite into its targeted orbit. 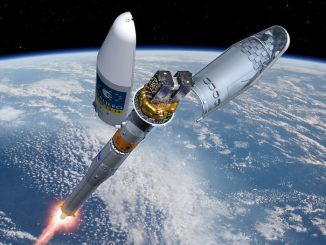 The AVUM engine shuts down after reaching a circular orbit with an altitude of 382 miles (615 kilometers), and an inclination of 97.88 degrees. 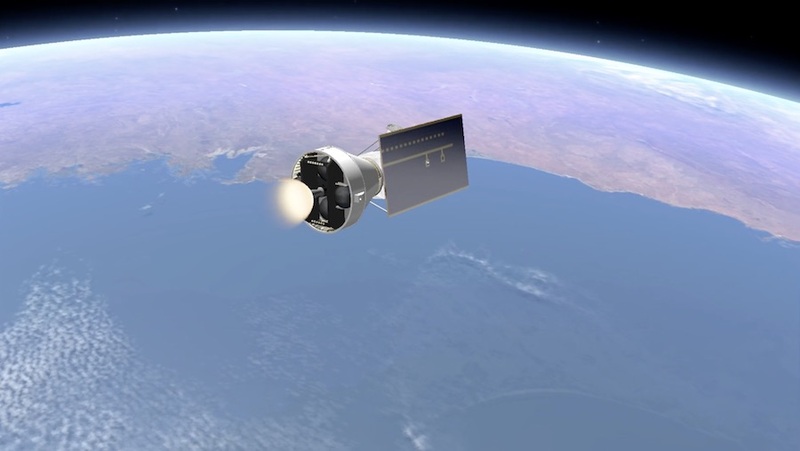 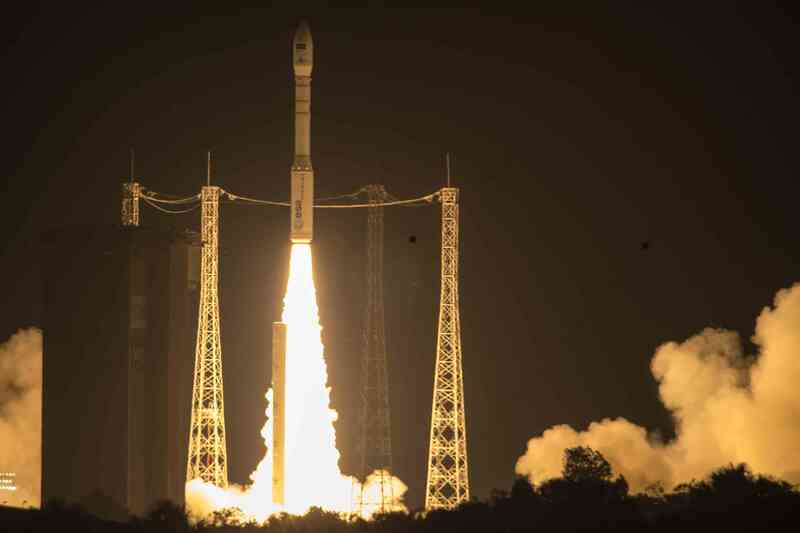 The Italian space agency’s PRISMA Earth observation satellite separates from the Vega’s AVUM upper stage.